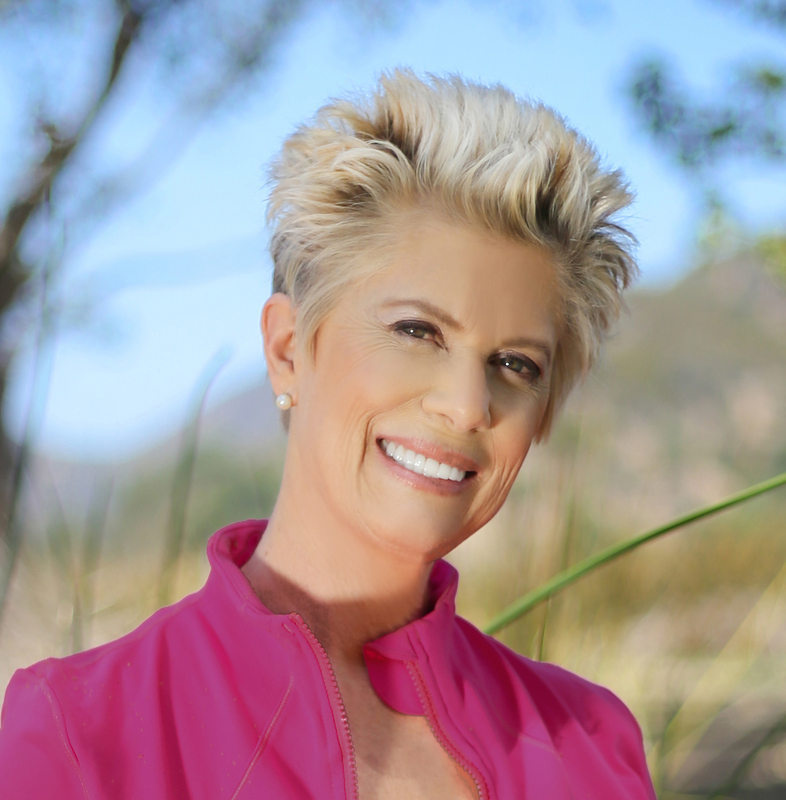 Deborah King is the New York Times bestselling author of Be Your Own Shaman and is a leading authority on energy healing. Through her books and workshops she has shown millions how to use the power of awareness and spirituality to heal physical, emotional, and spiritual wounds. If there was ever a time when Deborah King's book was needed, this is it. We find ourselves at a critical moment in world history, one in which we are asked to make an important choice: continue living in fear or trust the power of love within each one of us. Heal Yourself—Heal the World asks the right questions at the right time, and now it's up to us to offer the answers. I highly recommend this book. 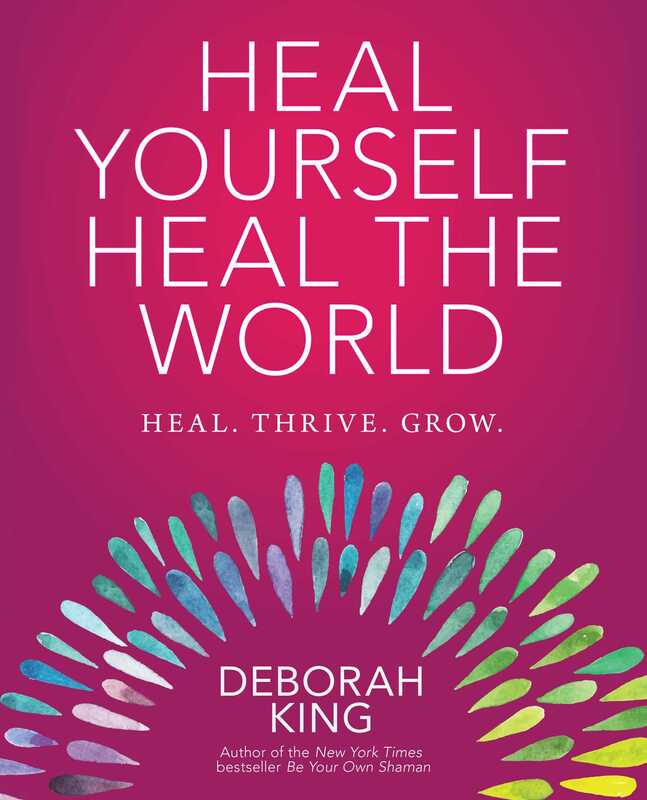 Deborah King's Heal Yourself—Heal the World offers us a twenty-first century prescription that is as applicable today as it was in the days of ancient Vedic texts which considered working with the Life Force as the most powerful method for personal and planetary healing. Enjoy this nourishing and healing book. The compelling message of Heal Yourself Heal the World is how much power we have within ourselves to make big change happen. Deborah King opens up a new world of opportunity for all those who seek healing from the past and want to help others experience that same phenomenon. This book will change lives!